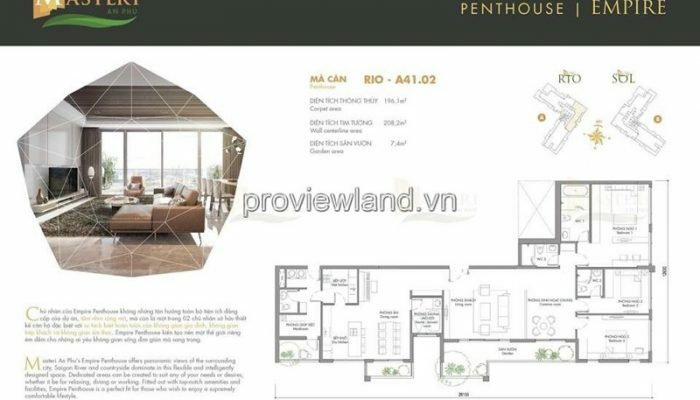 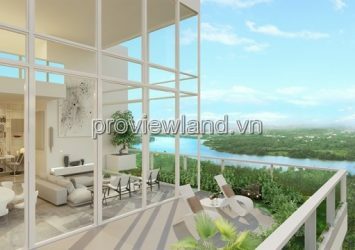 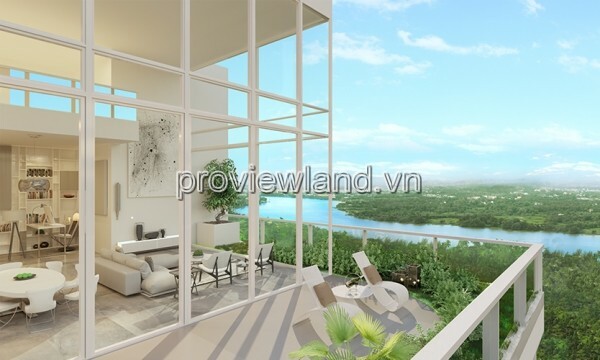 The Penthouse is not only a harmonious combination of flawless design and nature, but also gives homeowners the ultimate living space experience that keeps the sky at the prime location of Thao Dien. 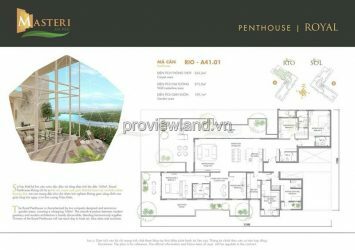 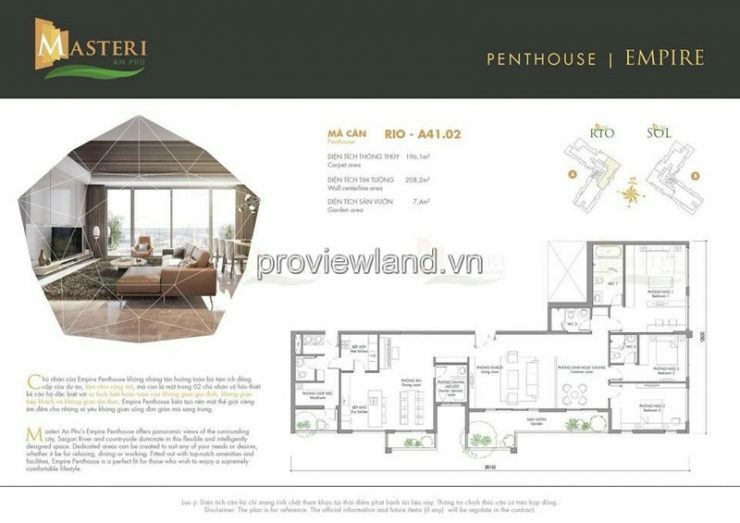 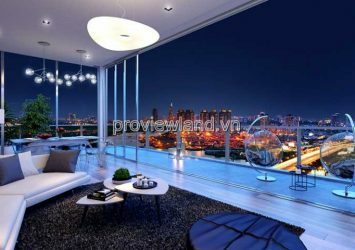 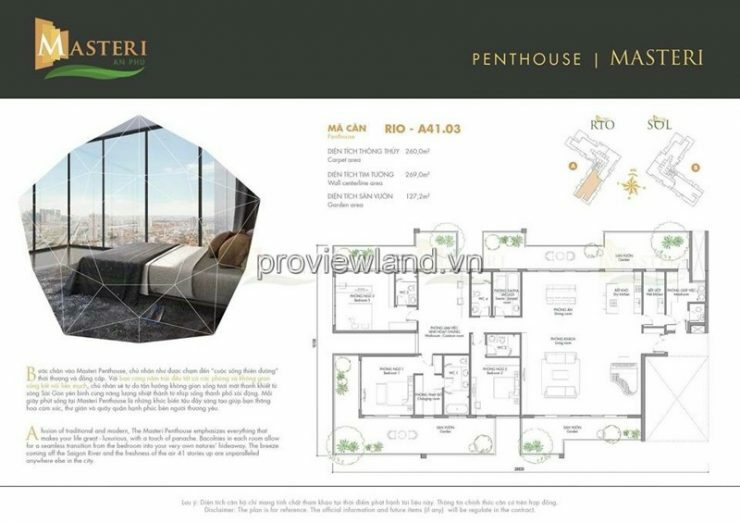 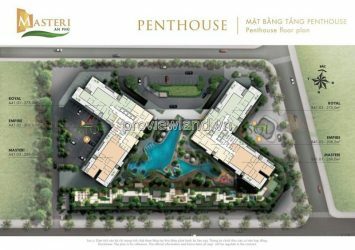 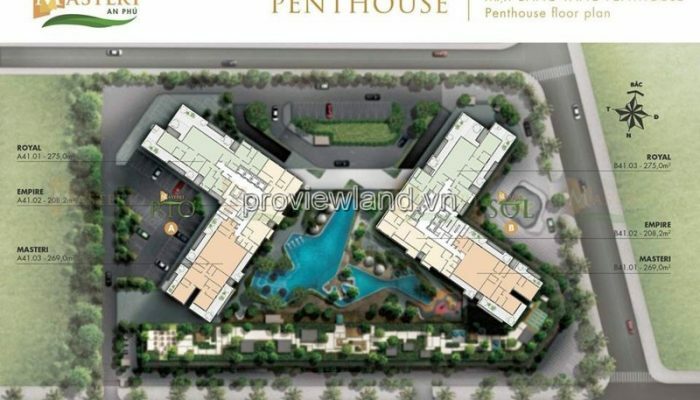 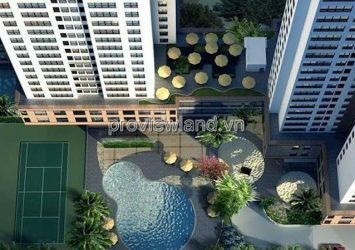 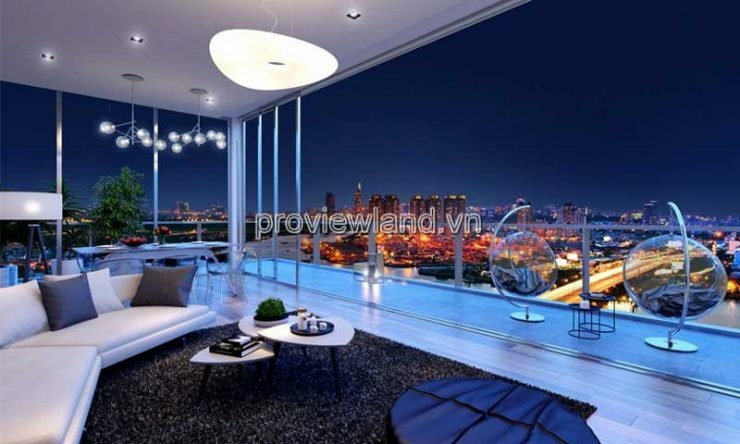 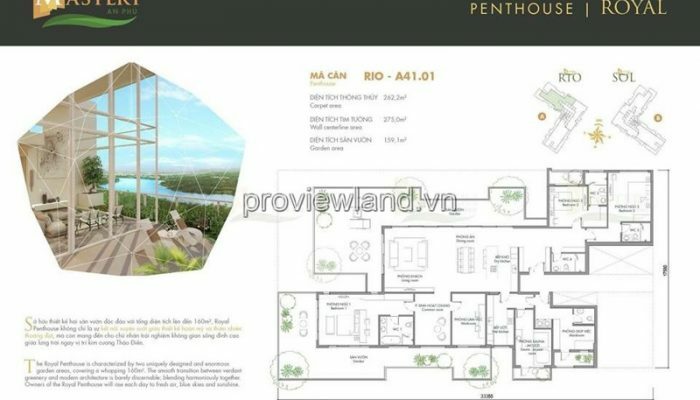 Scarcity of Penthouse Masteri An Phu. 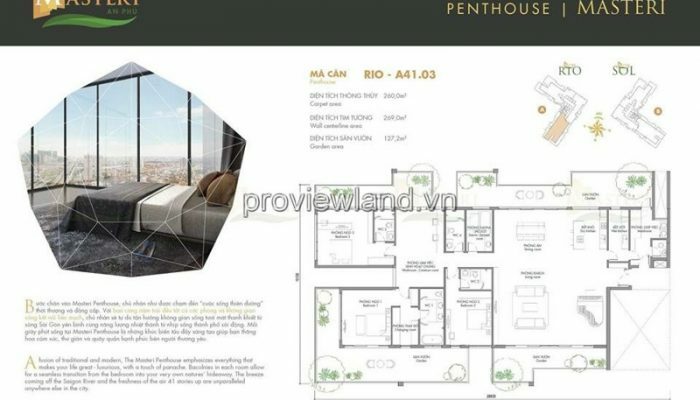 The total project only has about 7 Penthouse. 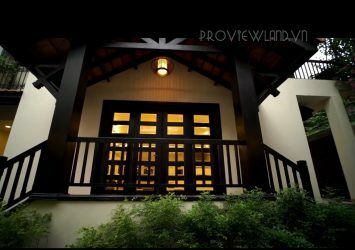 The amount of scarcity creates a good price when you find the right prospect for the transfer. 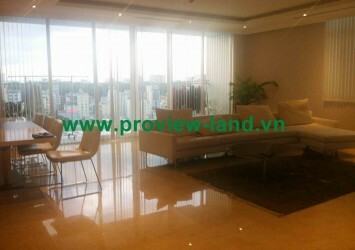 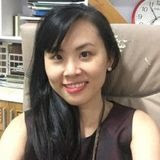 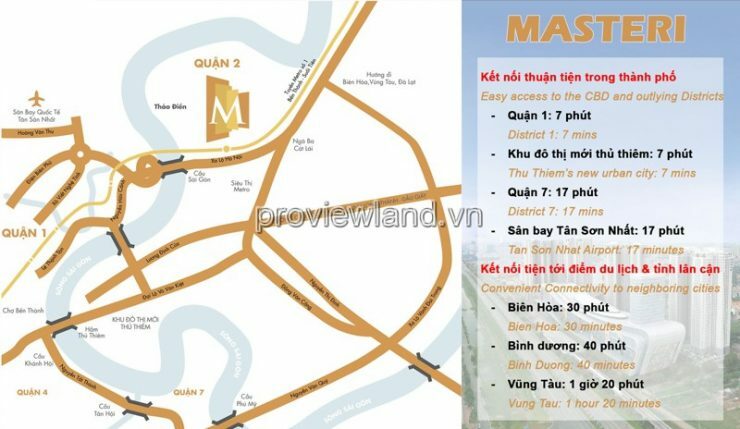 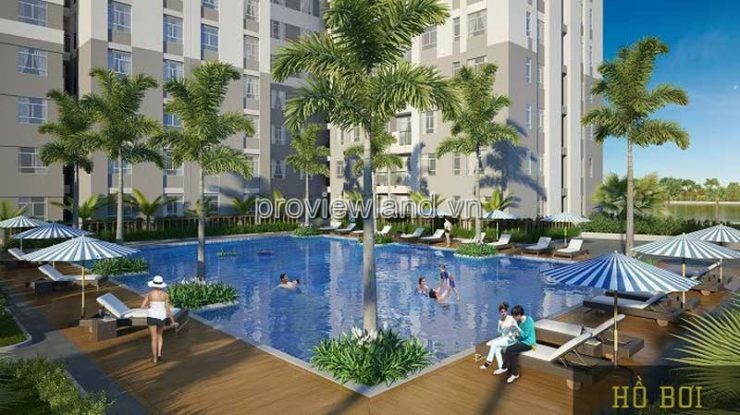 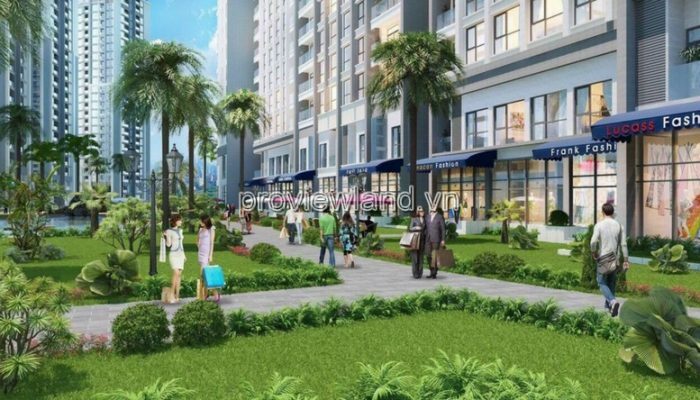 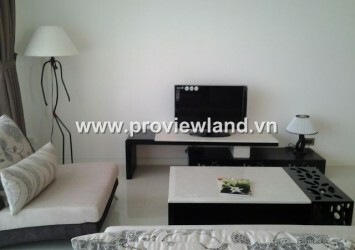 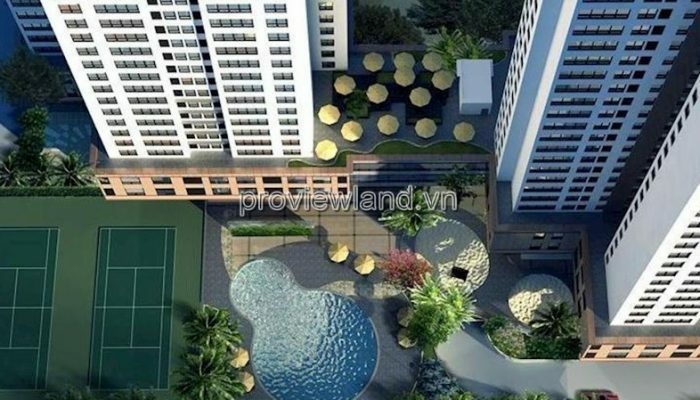 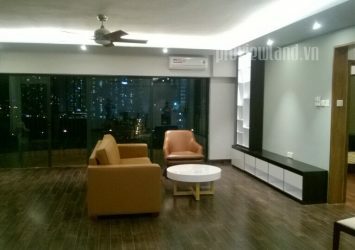 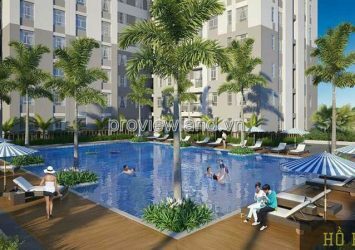 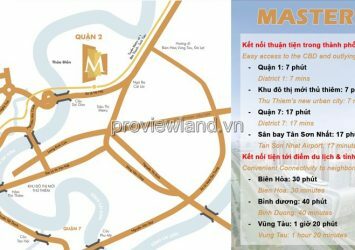 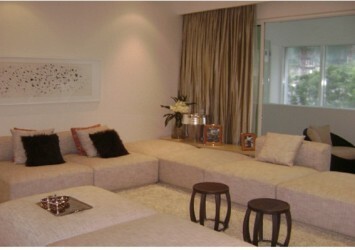 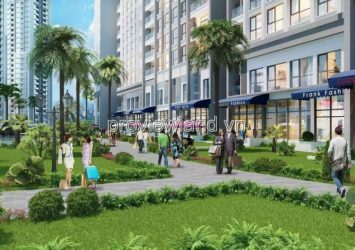 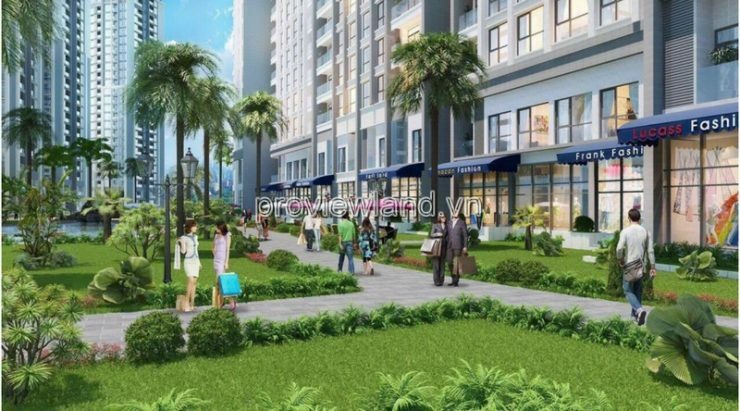 We manage almost Masteri An Phu apartment for sale for your variety demand.